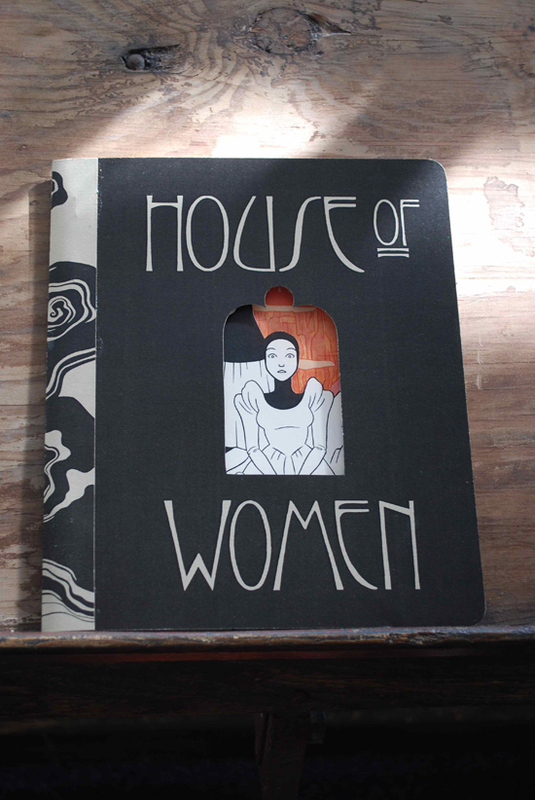 After many months of labor I'm excited to announce the arrival of "House of Women, Part I". 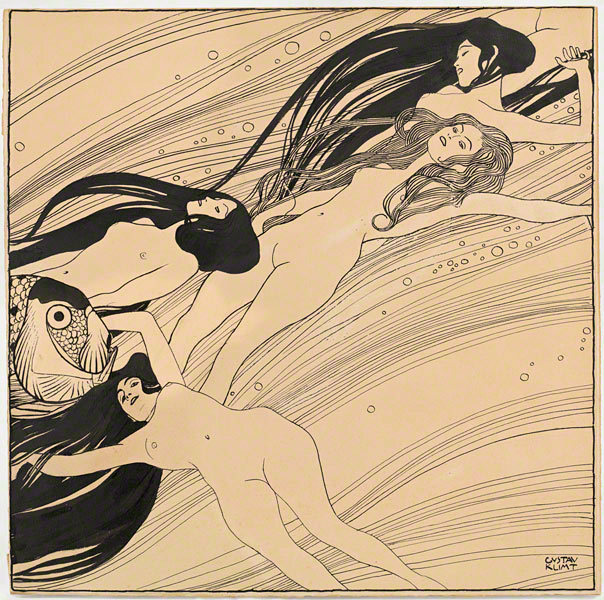 Fifty-six pages of Victorian/Sci-Fi/Psycho-Sexual mayhem! I'll be premiering the book at the Toronto Comic Arts Festival this coming weekend (May 11th & 12th)and then putting it up for sale in my store. I'll be tabling with my comrades in crime, Jon Chad and Carl Antonowicz. I've also got to do a cover for Boom Studios' "Adventure Time" comic book! 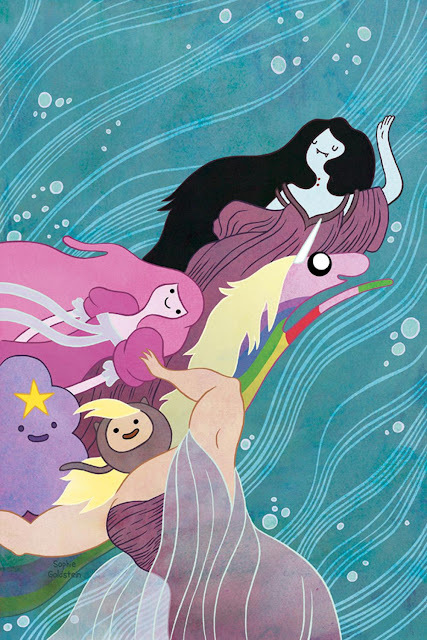 I am a huge fan of Adventure Time, of course, so I was totally stoked to get this opportunity and even more excited that the editor was down for a tribute to Klimt's "The Blood of Fish". Check out the Boom website for details. There's probably a lot I'm still forgetting but that's enough for now! Thanks so much for reading guys and I'll be posting some preview pages of "House of Women" for y'all soon!